Well here’s news that’s not exactly welcome. 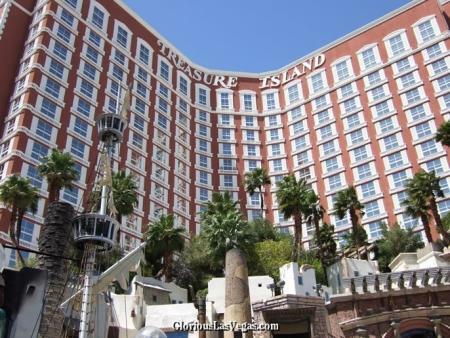 Tangerine, the great club at Vegas’s Treasure Island, is due to close – and it’s only three years old! I spent a glorious evening there earlier in the year, and thought the place was great. Sure, the music in the main dance area sucked, but get a different DJ, don’t knock the place down! Fortunately TI aren’t giving up on the idea of nightclubs altogether. Instead, they’ll be replacing Tangerine with another nightclub that will open on New Year’s Eve. Apparently the reason behind Tangerine’s imminent demise is too much competition from the likes of Tao, Pure, Moon and Jet. There’s a simple answer to that – get a better DJ! Meh! Too bad. I never got to see it! Now what? I was there in 2006 as a 20 year old 🙂 Got to go with my co-workers from Alhambra Chrysler Jeep & Dodger for winning a sales competition vs another dealer. We got VIP/bottle service and partied next to Prince. It was truly an amazing night!